The popularity of residential modular homes has increased rapidly in the past few years and it’s easy to see why. Modular construction offers an affordable alternative to traditional on-site construction whilst still incorporating all the latest modern design features. 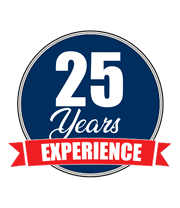 The expert team at Asset Cabins and Homes have been constructing and installing modular homes for residential use since 1993. From Far North Queensland down to the NSW border and over to the Northern Territory. We’re here to work alongside home buyers to ensure the process is fast and hassle free. If you’re looking for a modular construction company to help build your next home, or even your very first home, here’s why you should choose Asset Cabins and Homes. 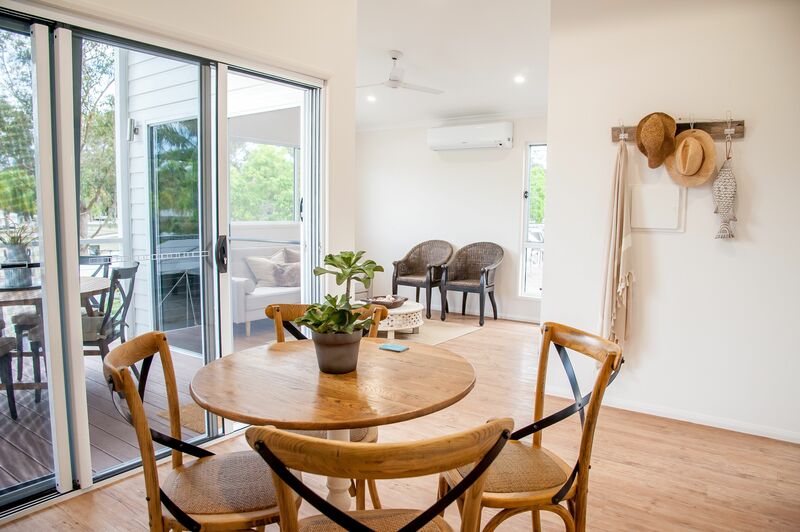 No matter what stage you are at in the home buyer’s market, or even if you are looking to invest, our modular homes can provide the perfect solution to your individual needs. 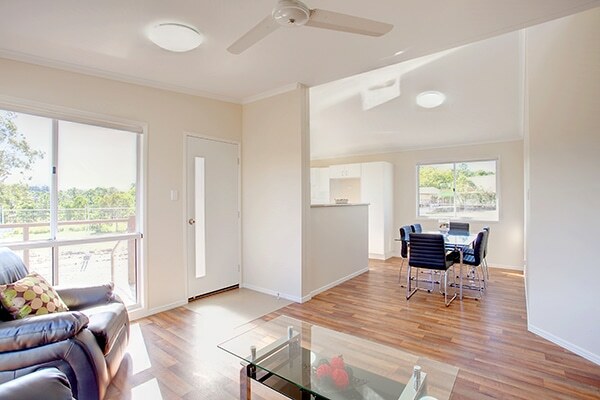 First home buyers – modular construction is ideal for people looking for an affordable first home option. A lot of buyers choose to purchase a modular home as it allows them to move into their own home sooner whilst at the same time saving more money for their next home. And yes, modular homes ARE eligible for the First Home Owners Grant! Downsizers – for people wanting to downsize, a modular home is a very attractive choice. By design, a modular home maximises the most efficient use of space whilst still offering large room sizes. Our homes feature cathedral ceilings in the living and kitchen areas as standard, so people looking to downsize can still enjoy the spacious, airy feel of their current home. 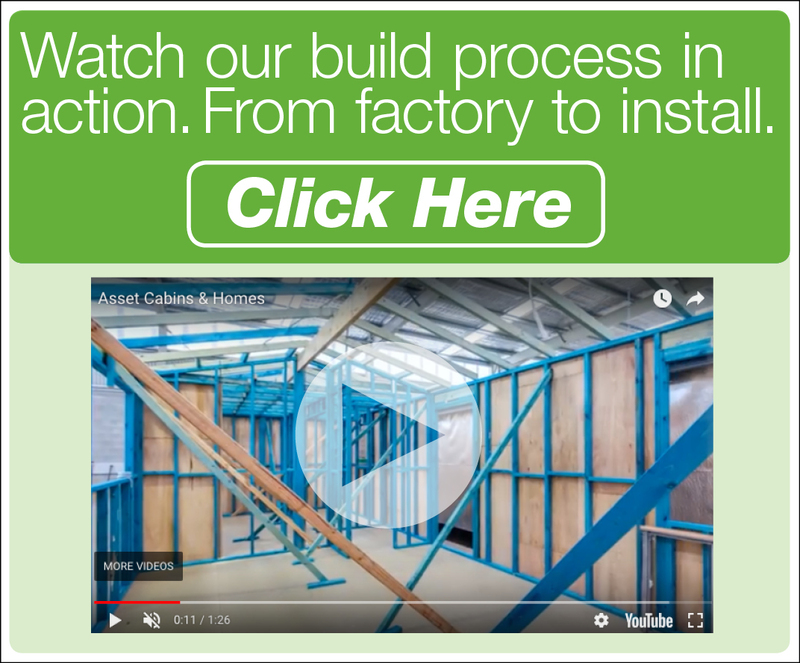 Investors – traditional on-site construction is highly time consuming. Each day you can’t rent out your investment property represents a loss of income. Modular homes are quick to build, allowing investors to achieve a faster ROI. Investors can further maximise their profits for minimal land use by constructing modular duplexes. Owners of sloping sites – if you’ve got a sloping site, a modular home is the perfect alternative to an on-site build. Modular construction requires no scaffolding and minimal “cut and fill” earthworks, which significantly lowers the building costs for sloping sites. Owners of sites with shifting soils – a modular cabin with an adjustable steel stump footing system is more suited to sites where the soil reactivity is high compared to a concrete slab system which does not allow for soil movement. 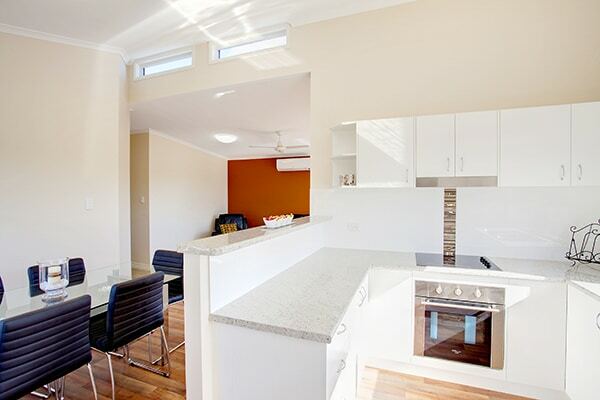 All of our modular homes are built to last according to the Building Code of Australia. Our designs incorporate all relevant standards such as non-slip decking, roof tie-downs and disability access. Because our homes are designed by engineers, standard features also include cyclone ratings for structural integrity and materials which will weather our harsh climate zones. We also use our own on-site installers, so our commitment to quality is carried across from our factory to the site of your new home. Our service continues after installation, with 12 month’s free maintenance and an 8-year structural warranty. All residential construction work is covered by the Queensland Building and Construction Commission insurance scheme for the full value of your home. We embrace the process of securing all the necessary approvals and working to relevant standards for every modular project we complete. Doing so aligns with our commitment to high quality. Because we’ve been around for so long, we know the ins and outs of quickly acquiring approvals and ensuring everything runs smoothly. We can assist you, where required, in finalising all the necessary paperwork, including helping with securing Building Approval. In some cases, your existing effluent disposal system will be sufficient for your new home. However, if your site isn’t sewered appropriately, we can also assist with design work for a new system. Our team can provide assistance in negotiating a finance plan with your bank, making the process as easy as possible, especially for first home buyers. If you’re downsizing, we can also discuss options with you to minimise the effect of the sale of your current home on your pension, superannuation or investments. We offer a wide range of floor plans and our designs can be modified to suit your preferences, allowing you to have your home exactly the way you want it. All of our homes incorporate smart design features as standard which allow for easy cleaning and fuss free maintenance. These features include moisture resistant kitchen cabinets, melamine shelves and low maintenance decking. We also provide a wide range of additional design features such as side or wrap around verandas, painted feature walls and carports. You can even opt for a high set or two storey build. Whilst it’s our standard to use termite treated timber frames which are a natural and environmentally friendly choice, we can cater for those who prefer steel. Our design flexibility extends to your choice of finishes. From door handles to tap fittings and your choice of colour scheme, we can work with you to accommodate your preferences. All of our modular homes have at least a 6-star energy efficiency rating, which can be raised if required. Insulation in the external walls, roof and ceiling comes standard as does LED lighting. 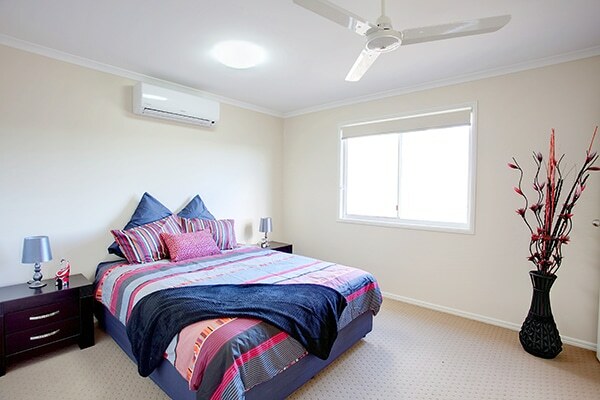 These features help to lower your electricity bills and your impact on the environment. Depending on the location of your build, your modular home may require a Bushfire Attack Level (BAL) or Noise Report. We can assist with these and are able to incorporate building materials and features which will ensure compliance for your safety and peace of mind. We also have extensive experience designing home for coastal environments. Corrosion protection is important for buildings near the ocean, so we can work with you to choose materials which will stand the test of time. Plus, our modular homes have the added advantage of a visual termite barrier with the stumping system. 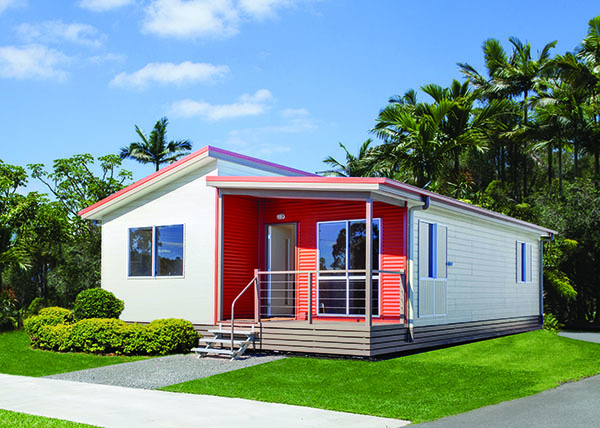 All of our modular homes are built in our Gympie factory, allowing us to provide local employment opportunities. We pride our reputation on providing great service and great quality. Interested in building your very own modular home? To find out more about how Asset Cabins and Homes can design and build your next, or very first home, contact our team today. You can also browse our design gallery to check out our modular home designs.